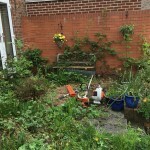 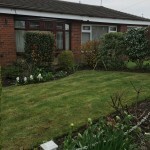 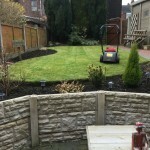 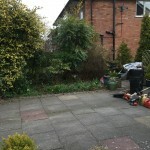 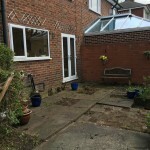 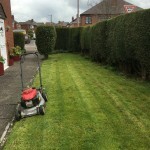 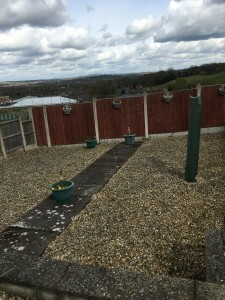 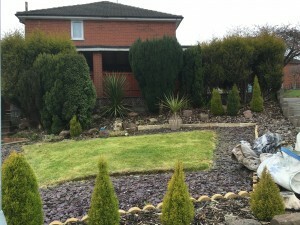 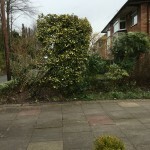 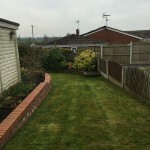 This is a before and after picture of a garden tidy that was completed towards the end of last week in the Newcastle Under Lyme area. 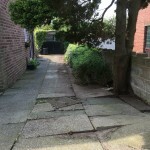 The rubbish was removed and disposed of correctly at a green re-cycling plant as always. 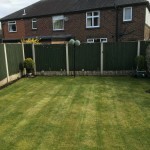 The customer was over the moon with the results and couldn’t thank us enough, which always makes it worth while. 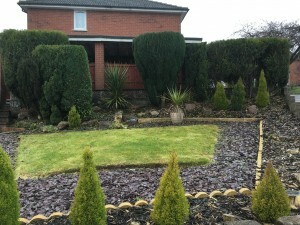 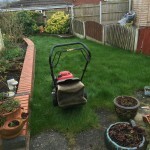 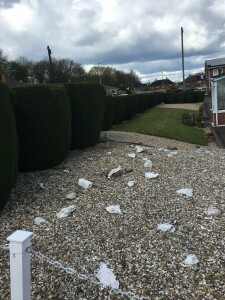 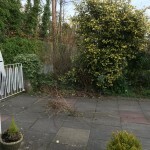 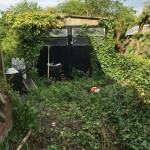 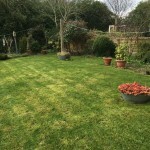 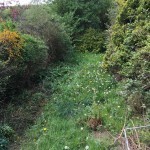 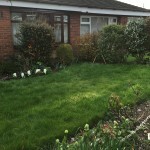 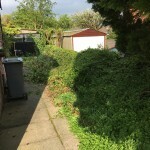 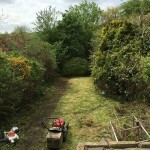 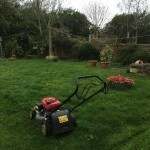 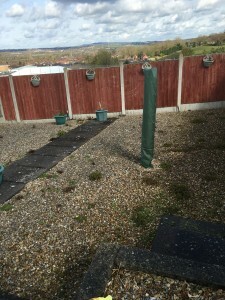 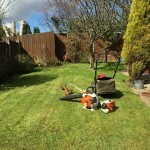 So if your garden is looking a little dishevelled after the winter months please don’t hesitate to give us a call on 01782 396046 or 0786 6136752.